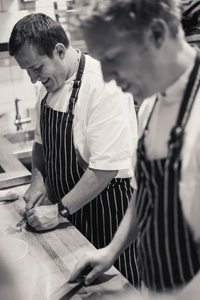 Chefs Simon and Ross Fraser have designed a family-style menu exclusively for up to 40 City Bites readers! Gather up your friends and family and join Ottawa Magazine food editor and City Bites blogger Shawna Wagman for an exclusive 4-course dinner at Table 40, the #3 spot on this year’s HOT-10 LIST of Young Cuisine. Last year, brothers Simon and Ross Fraser, co-owners of Fraser Café, decided to take over a neighbouring convenience store to create a funky private dining venue based on the trendy new dining concept was made famous at places like Ruby WatchCo in Toronto and Ad Hoc in California. 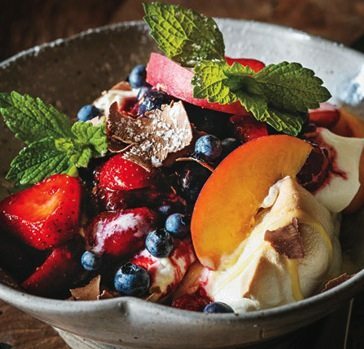 Table 40 is Ottawa’s foray into the world of casual and convivial “family-style” dining. It’s inspired by the same things that make a great dinner party — great food, casual ambiance, and even a chance to make new friends.